Industrial pressure washing is one of the toughest jobs in the industry, and here at Fredericksburg Pressure Washing, we love the work. 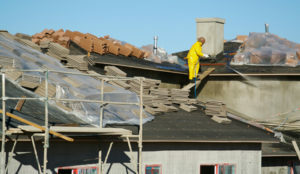 We are one of the top rated companies in the city, and no matter the job our team is ready and waiting for your call. Our industrial clients have loved our services, and since establishing our industrial pressure washing we have been in high demand. Here are just a few of the great services that we are proud to offer our clients in and around Fredericksburg, VA.
Large Equipment- Large equipment is often one of the toughest cleaning jobs to complete, and no matter if you are an owner or are renting, a pressure washing is often the only way to ensure it is cleaned correctly. 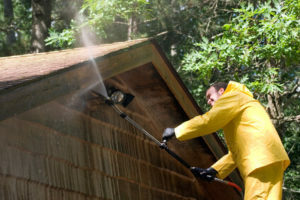 Here at Fredericksburg Pressure Washing we have been completing pressure washing for more than a decade on large equipment and will be able to properly clean and de-mud even the dirtiest equipment. Call our team today, and book your pressure washing appointment! Factories- Factories are often a bit of a mess to clean, and without a proper pressure washing job, you will be in dangerous waters. 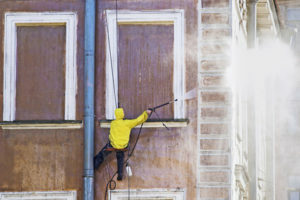 Here at Fredericksburg Pressure Washing, we want to ensure your factory is spick and span and will work with you to ensure the job is done right the first time. We will work around your production hours and can clean in segments if it minimizes the effects on your business. Our flexibility and commitment to work is something that all of our industrial pressure washing clients can agree on, and that is something we are proud of at Fredericksburg Pressure Washing!